Eliane Vogel-Polsky (1926-2015) is a striking personality in the history of European construction. Genuine mother of social Europe, she embodies the struggle for women's emancipation, for equality and parity between men and women after World War II. Nicolas Verschueren is a historian and coordinator of the History and Cultures of Europe track of the Master in European Studies under the IEE-ULB label. Among his research topics are the social history of European construction, the history of the work shift the self-governance of labourers and the labourers’ speech. 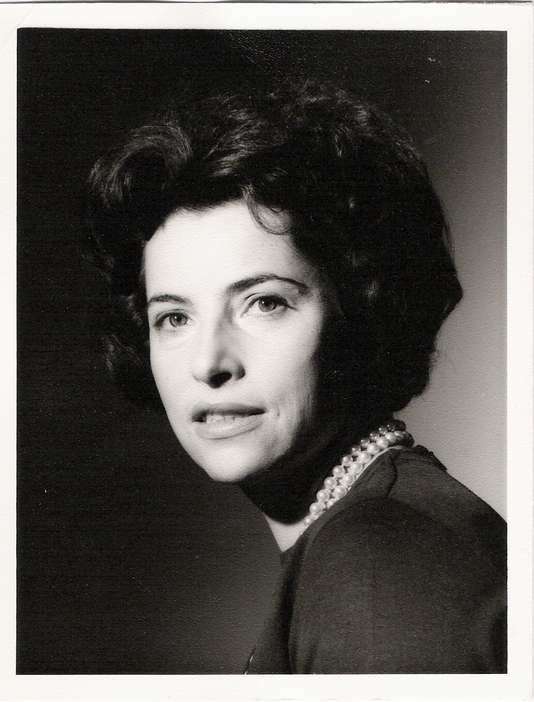 Eliane Vogel-Polsky (1926-2015) is a striking personality in the history of European construction. Genuine mother of social Europe, she embodies the struggle for women’s emancipation, for equality and parity between men and women after World War II. Born in Gand in 1926, from a family with a Russian background, she pursues her studies in Brussels, at the Lycée Emile Jacqmain, a school that prepared young women for university studies. Her education was disrupted by the beginning of Wordl War II and the first anti-jewish measure, notably from 1941-1942 onwards. Eliane Vogel-Polsky hides under a false identity in Liège under the care of Benedictine nuns. Hear the interview with Nicolas Verschueren about Eliane Vogel-Polsky’s life and social engagement and read the full article (both in French). The students of the class of 2017-2018 have chosen to name their graduating class in honor of this doctor in Law, one of the first graduates of the Institute for European Studies, in 1965. Please check all the practical details of the graduation ceremony of the class of 2017-2018 on our blog. Live from the construction of the European Union. 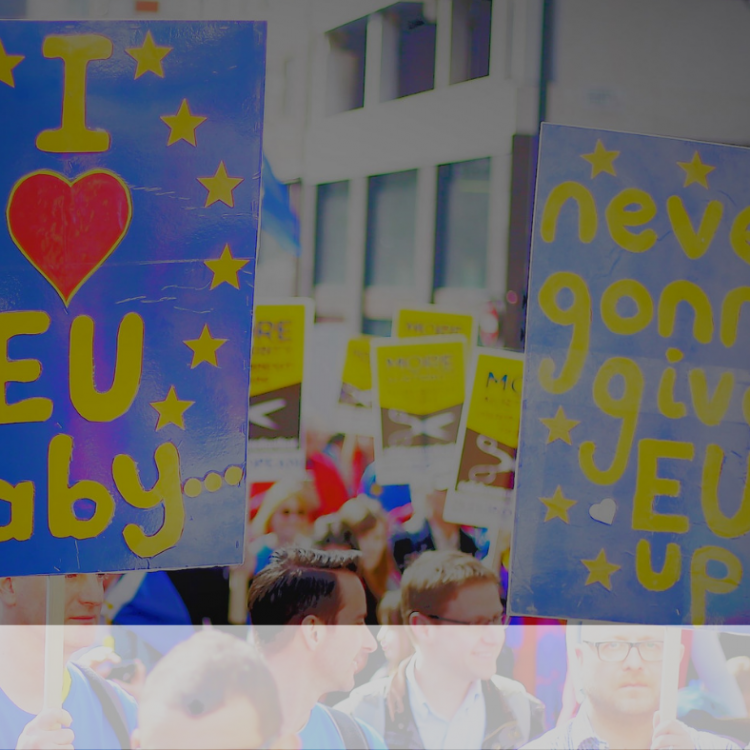 On April 25th and 26th, the European Criminal Law Academic Network (ECLAN) will host a conference on “Brexit and the EU Area of Criminal Justice,” relating to the Université Libre of Bruxelles’ thematic year Europe of Knowledge. 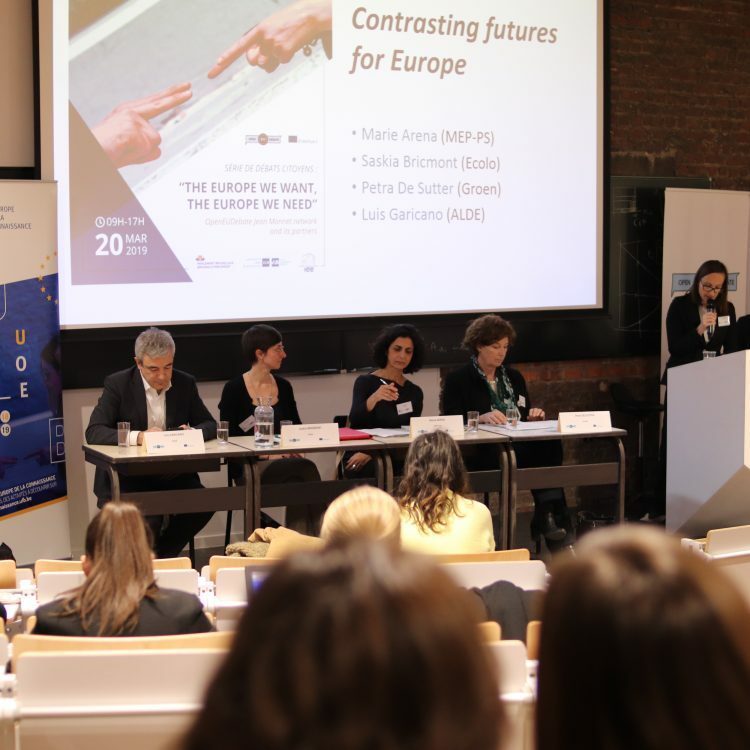 Luis Bouza García, member of the OpenEUdebate Jean Monnet network, explains the important task of discussing the future of Europe in a new, different way. Every month, in your inbox. Copyright 2019 - L'Institut d'études européennes. Made with by Wearethewords. 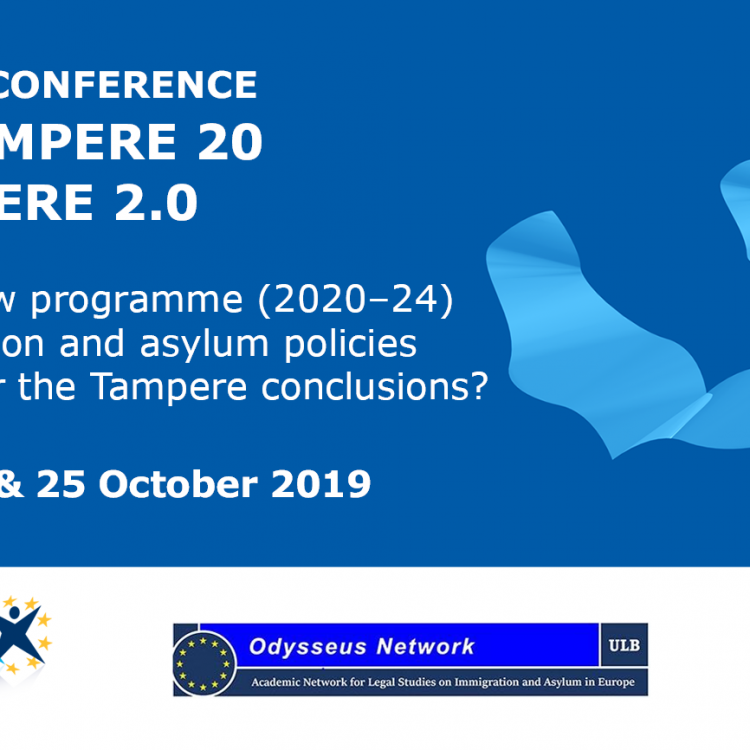 With the support of the Erasmus+ – Jean Monnet – Centres of Excellence programme of the European Union. The European Commission support for the production of this publication does not constitute an endorsement of the contents which reflects the views only of the authors, and the Commission cannot be held responsi­ble for any use which may be made of the information contained therein.